What does it mean to be an imitator of Christ? Find out by exploring the life and legacy of Saint Francis of Assisi and the movements he inspired with one of the world's leading Franciscan experts as your guide. 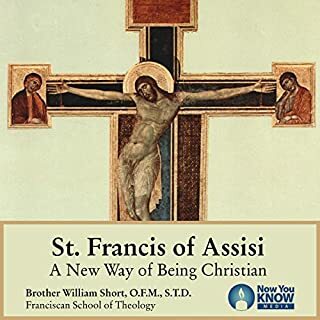 The Complete Writings of St. Francis Assisi is the only audiobook on the market to include the original writings of St. Francis, his own work, "The Prayers of St. Francis", "The Little Flowers of St. Francis" and a biography of the life and achievements of St. Francis. St. Francis was an extraordinary writer and poet whose writings are sure to move the young and seasoned writer on topics such as life, love, the environment, and animals all while keeping a close walk with your creator. Saint Francis of Assisi is one of the most influential men in the whole of human history. This acclaimed biography of Saint Francis examines the life of a pure artist, a man "whose whole life was a poem". Here is the Saint Francis who prayed and danced with pagan abandon, who talked to animals, and who invented the crèche. Yet Francis also acknowledged the mystic responsibility to communicate his divine experience. Chesterton examines the existence of the pure eccentric and the devout mystic in one man, offering an understanding of Saint Francis in both body and soul. 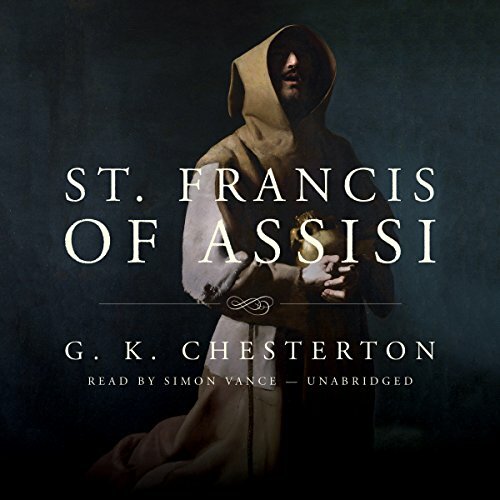 It has been said that G. K. Chesterton converted to Catholicism in 1922 because "only the Roman Church could have produced a Saint Francis of Assisi". 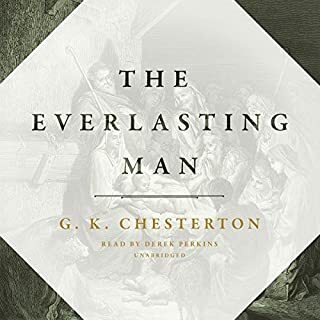 This biography, published shortly after Chesterton's conversion, is universally considered the best appreciation of Francis' life, one that gets to the heart of the matter. ©1923 Gilbert Keith Chesterton. © renewed 1951 by Oliver Chesterton (P)2016 Blackstone Audio, Inc. I have been waiting (praying) for an audio version of this book for sometime now. It is beautifully read, but I find difficulty sometimes in comprehension through the English accent and older form of language. 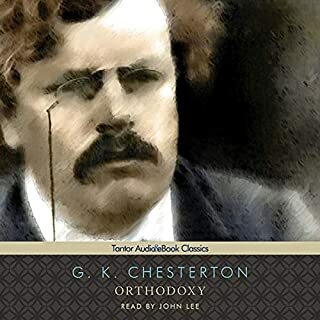 I believe that Chesterton's writing is more about digesting and less about reading, and the audio version allows for precisely that - because I played it on the slower speed which allowed me to hang onto words and moments just a little bit longer. 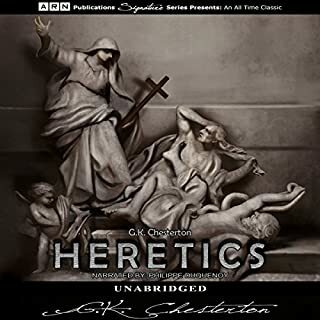 This is the best audio version of Chesterton's books, in my humble opinion. Enjoy!! Towards the end of the book the author makes a statement that clarified its purpose for me, calling this an "essay on St Francis" . 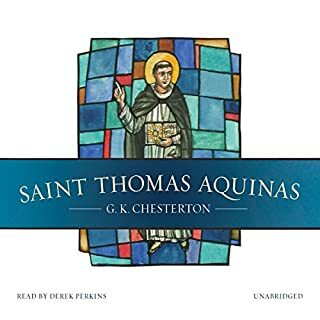 I came in expecting a biography, but it is much more a series of reflections on events in the life of the saint, and their impact, in the unique and indomitable style of GK Chesterton. 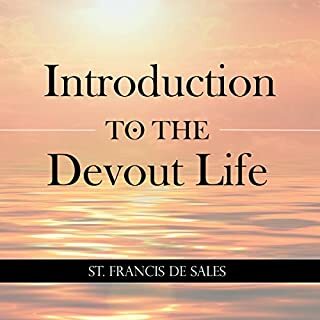 It is enjoyable and enriching, but don't expect a chronological biography of the traditional sort, or to come away with an overview of this life. Beautiful blending of a great book and an exceptional reader! Do not hesitate—buy this book. Not only is Chesterton’s book worthy of our attention, but also Mr. Vance is the perfect narrator for this book. A beautiful spiritual and literary resource. Simon Vance is a wonderful narrator for this style of writing. GKC delicately handles difficult issues in telling the life and meaning of a great saint. This book surprised me. It was not what I expected. The format is similar to defending your theists hitting upon events that occurred to the society around St Francis. It provided me a mindset as to how saints should be studied but not the meat I desired. I like Chesterton, his introductions are quite eliminating. So too has he achieved his purpose by wetting my appetite for more information. This is a small informative book on the man we call Francois of Assisi! was trying to convey. Don,t bother to listen.